High-quality wheat, suitable for poultry, pigeons, parrots and for use in heat packs. 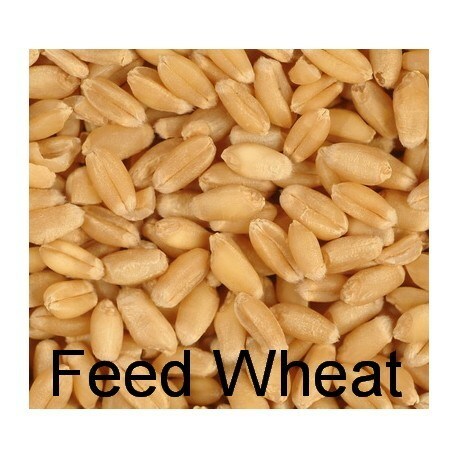 Wheat grains are very popular for feeding chickens and pigeons especially. Avigrain Feed Wheat. Great as seed for growing wheatgrass! High-quality feed wheat, suitable for growing wheatgrass, feeding to poultry, pigeons, parrots and for use in heat packs. 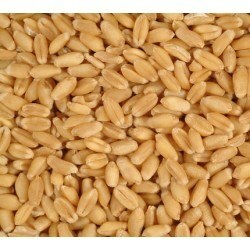 Wheat grains are very popular for feeding chickens and pigeons especially. Notes: The 3, 5, 10 kg packs are re-packaged in clear bags from an open 25kg pack. Only the 25kg pack comes in the original packaging. We may change the brand of feed wheat without notice, but we always source from a reputable supplier. Q: Will this wheat Sprout? A: From our experience, this wheat does sprout well but its germination rate is not really known or guaranteed since this grain has not been grown especially for this purpose. High quality hard wheat, suitable for poultry, pigeons, parrots and for use in heat packs. 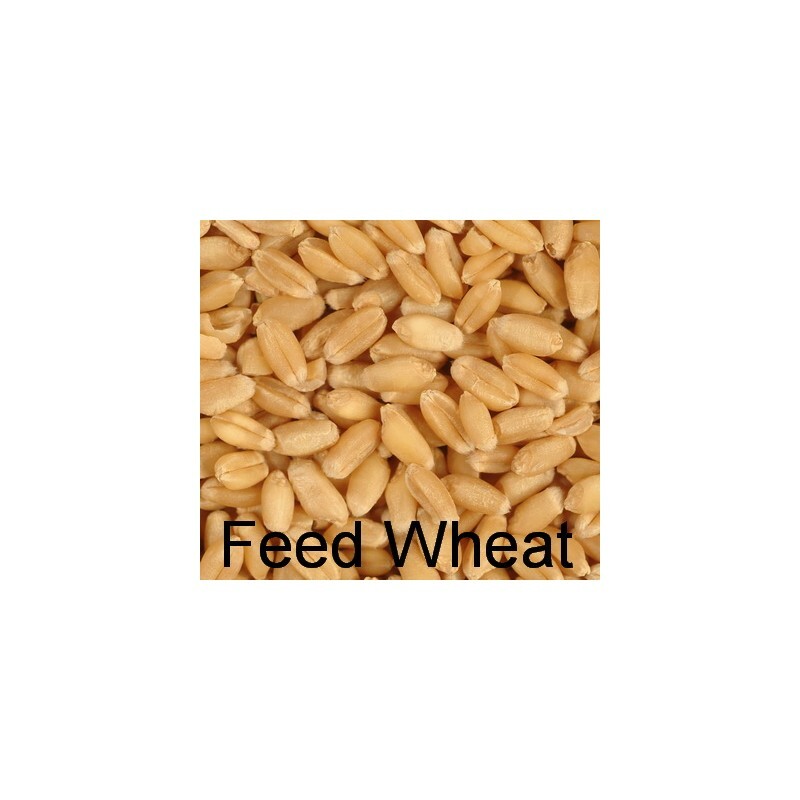 Wheat grains are very popular for feeding chickens and pigeons especially.